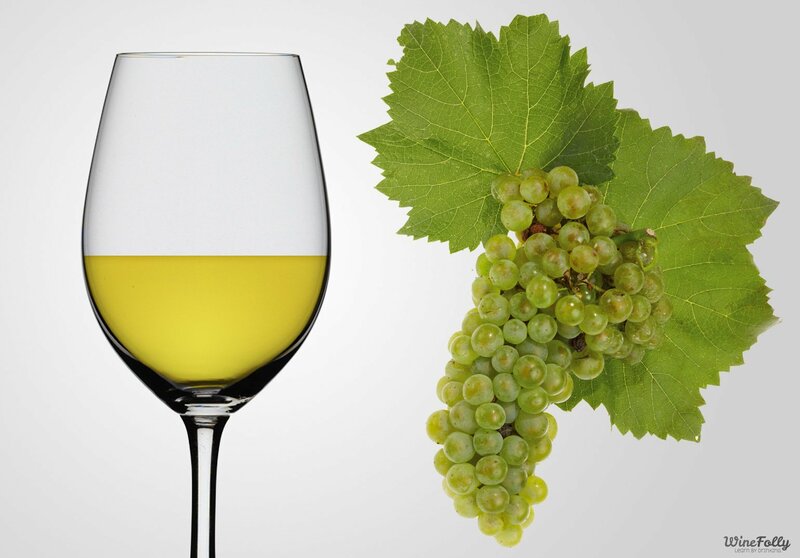 This edition of Ask the WC: Why does so much California chardonnay taste the same? Is it just me or does much of California chardonnay taste distressingly the same? I feel somewhat out of step with the wine world on this one. Going to a store in California that offers a vast expanse of chardonnay, but much of it I find boring. Maybe even in the dreaded plonk category. Welcome to the world of Big Wine. My guess, and especially if you buy wine for less than $20, is that the chardonnays are made by the same handful of producers (which is almost impossible to tell from the label). These wines aim at the flavor profile as practiced by Kendall Jackson for $15 or so and Rombauer for $35. That’s a certain sweetness in the green apple fruit, lots of oak (shown as either vanilla or caramel) and muted acidity. Or, as the focus groups like to say, smooth. This is not to say all California is boring; you just have to look for it and spend more than $25. Stag’s Leap, though now a part of Big Wine, still does a nice job, as does HdV. What are the exact French winemaking decisions that result in the notable grip — the sense of firmness in your mouth — of French wine over other styles? I was trying to explain the style to a friend, but was at a loss for explaining how the grip is created even with grapes not known for their tannin content. Grip is one of the wonderful things about French wine, where even grapes that don’t have a lot of tannins produce wine that isn’t soft or flabby. The simple answer is tannin management; that is, how the winemakers work with the tannic acid in the wine. But, as the esteemed Randall Grahm explained when I asked for more detail, “trying to answer it completely and accurately brings up many, many issues, some of which are not well understood at all.” It’s part tannin management, plus how ripe the grapes are at harvest and how one determines ripeness. That’s because there are several methods to do this, and what is ripe to a French winemaker may not be to one elsewhere in the world. Finally, it’s our old pal terroir, and the soils the grapes are grown in. Why do you think anything that costs more than $10 or $15 isn’t “affordable?” This is the 21st century. Get with the times. Because it isn’t affordable, and it doesn’t make any difference what century this is. The average new car payment in the U.S. is more than $400 a month. If I drink a $20 wine with dinner, I could buy a new car. If I drink $10 wine with dinner, I can drink wine and buy a new car. And, as I have noted more than once, the difference between quality $10 wine and too much $20 wine is practically non-existent.